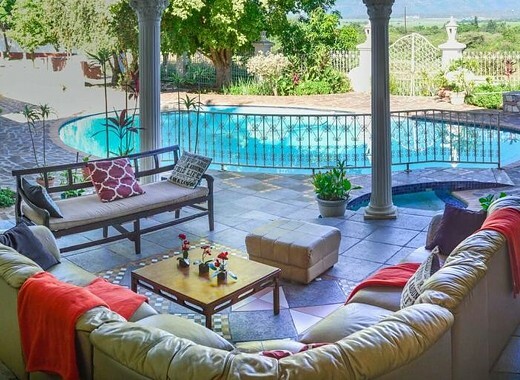 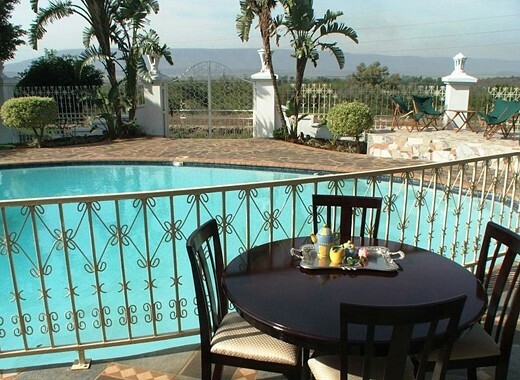 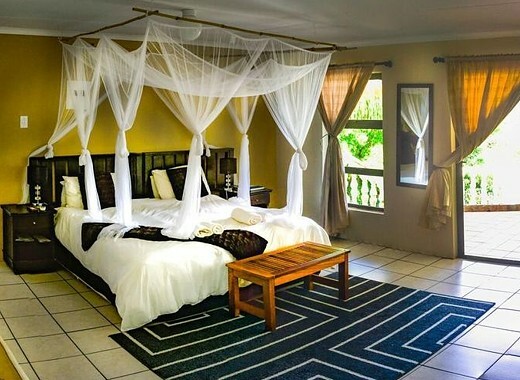 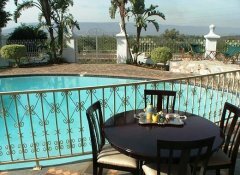 Overlooking the spectacular Lubombo Mountains The Lebombo Villa B&B is situated in the small town of Big Bend, nestled in the Lowveld Region of Swaziland. 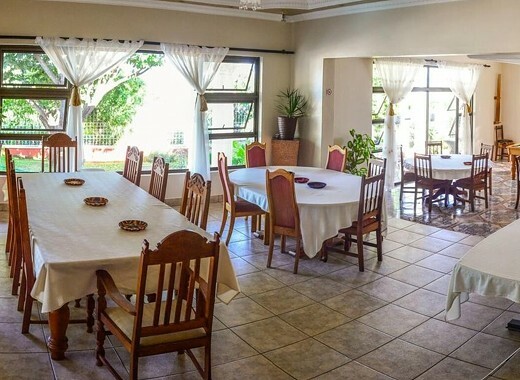 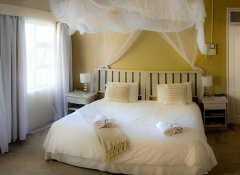 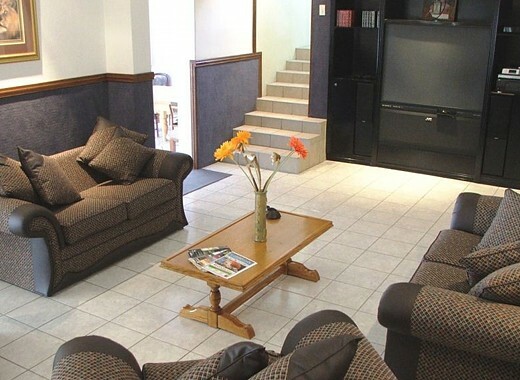 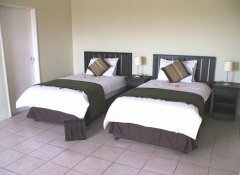 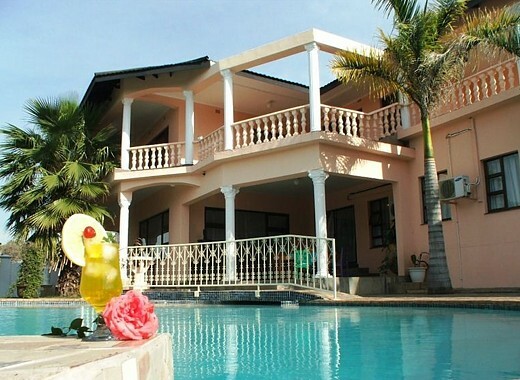 Our quaint, homely villa provides great bed and breakfast accommodation; home cooked meals and friendly service make staying here all the more special. 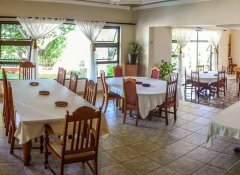 We also cater for conferences in a private environment.